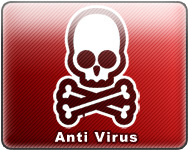 With all our systems, we provide free anti virus solutions that are easy to use, update themdselves and protect you from viruses. Please click on the links below. 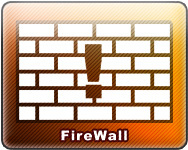 Firewalls are good tools to protect and monitor your PC. Not only will they monitor incoming connections, but they also monitor and alert you of outgoing connections. Security updates are always important to keep on top of. One thing you should always keep up to date is your operating system. If you're using Windows follow the link to their update site and follow the procedure. 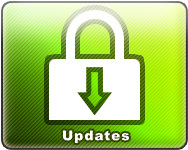 Also keep your antivirus and firewall up to date, as new viruses are released all the time. On gaming systems it is also a good idea to keep up to date with the latest graphics card drivers.